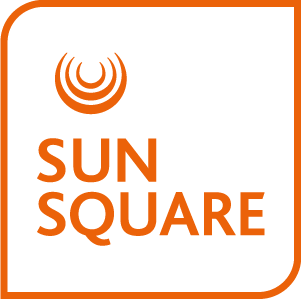 Situated near De Waal Park in the green zone between the Cape Town city bowl and the lush surrounding suburbs, SunSquare Cape Town Gardens offers visitors a fresh, unique hospitality option that is practical, affordable and comfortable. For shopping, dining and entertainment, head to the world-famous Victoria & Alfred Waterfront. The V & A Waterfront is situated in the heart of a working harbour, with breath taking views of Table Mountain and the ocean. Beach goers are spoilt for choice in Cape Town and the surrounds. Camps Bay is a spectacularly beautiful stretch of beach, favoured for sun tanning and a range of outdoor pursuits, while Blouwberg offers an exquisite view of Table Mountain and beach activities for the family. Cape Town is also famous for stunning gardens within the city and further afield such as the Kirstenbosch National Botanical Gardens. Culture lovers are surrounded by history in Cape Town and have the opportunity to visit the South African National Gallery and the Iziko South African Museum. Take a look at our recommendations on some of the top local attractions near the SunSquare Cape Town Gardens hotel.